Save the money for new batteries. 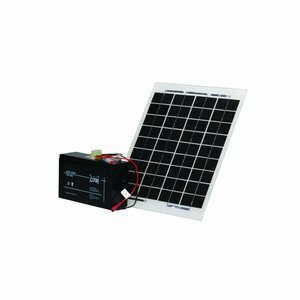 By using a Solar System, the P3 product will run itself for the entire season from March to October. 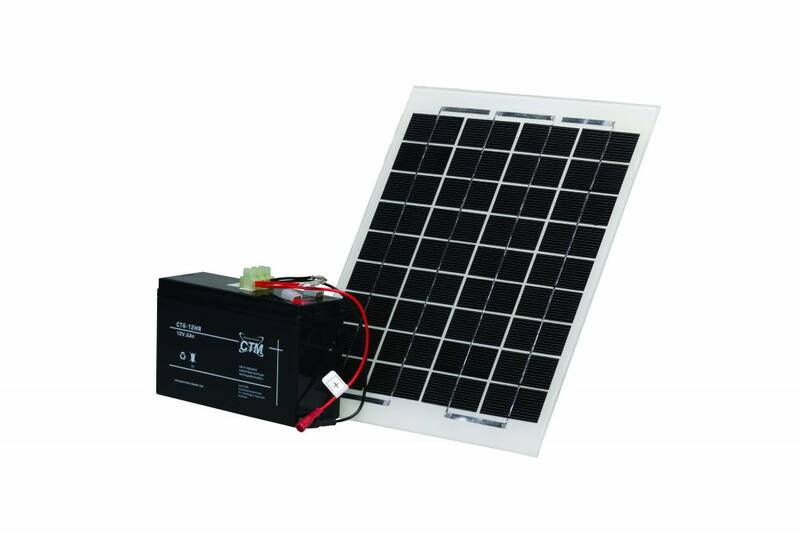 Contents, Solar cell 6W, 12V/5Ah rechargeable battery, 45 degree bracket, Cables and electronics. 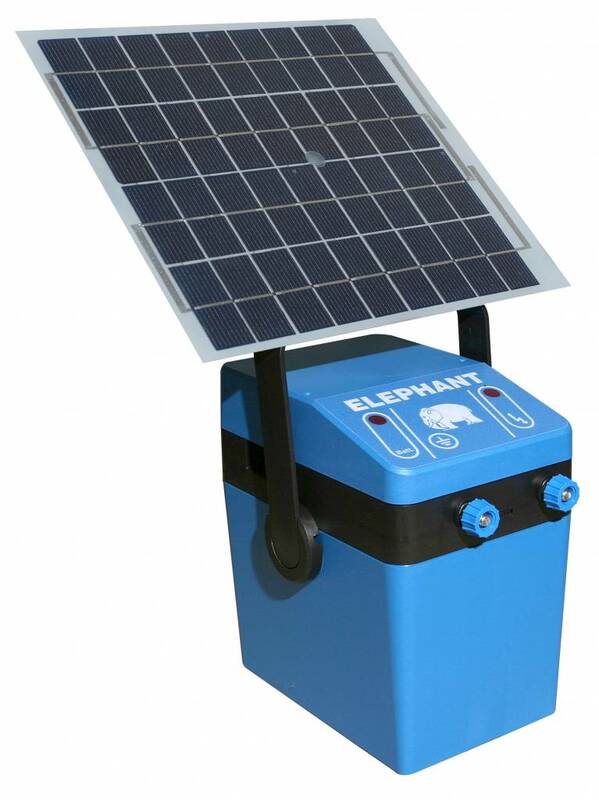 Electric fencing sold separately.